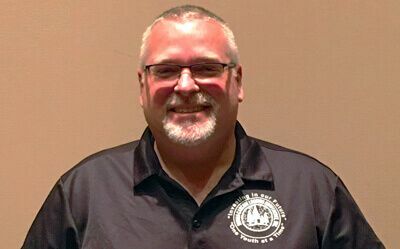 W. M. Beaty and Associates, Inc.
Hat Creek Construction & Materials, Inc.
Sierra-Cascade Logging Conference has a special room rate discount for the conference week at Win-River Casino. You must call for this rate – it’s not available online. 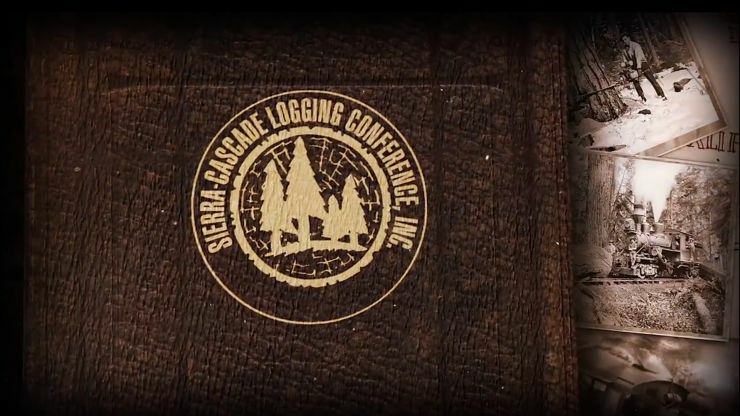 Be sure to tell them you are with Sierra-Cascade Logging Conference prior to making your reservations. These rates are good until one week prior to the conference.